Classic Chevy Truck Parts-1947-1954 Parts. The Finest in Suspension, Brakes, Steering and Accessories.  Includes Spindles - Long wheelbase trucks will need a custom emergency brake cable. Please inquire for pricing. Long wheelbase trucks will need a custom emergency brake cable. Please inquire for pricing. CPP12030 1955-59 Chevy Truck/1953-56 Ford Truck Front 1"
CPP7423 1963-72 Chevy Truck Front 1-1/4"
*Kits will not work with trailing arm reinforcement kit. * These may fit other applications as well. CPP-LSHAP 1963-87 Chevy Truck, 1955-70 Fullsize, pr. 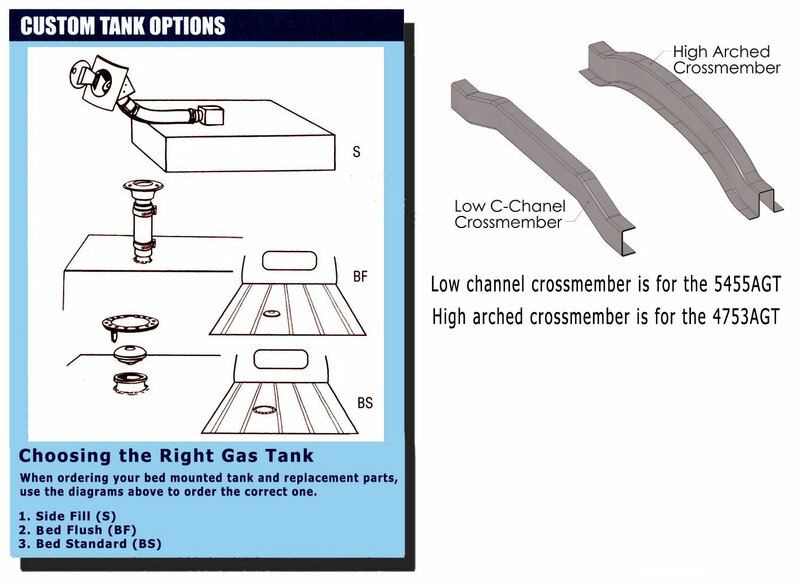 1960-66 Chevy Trucks - The supplied firewall fill-plate is designed for non-air trucks. OEM air equipped trucks will require a larger cover plate (not currently available).